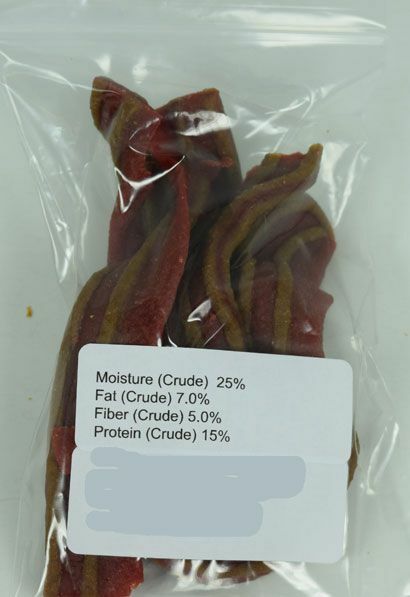 These bacon strips from Poocheychef are a sure-fire way to get your dog salivating! What dog can resist pure bacon? 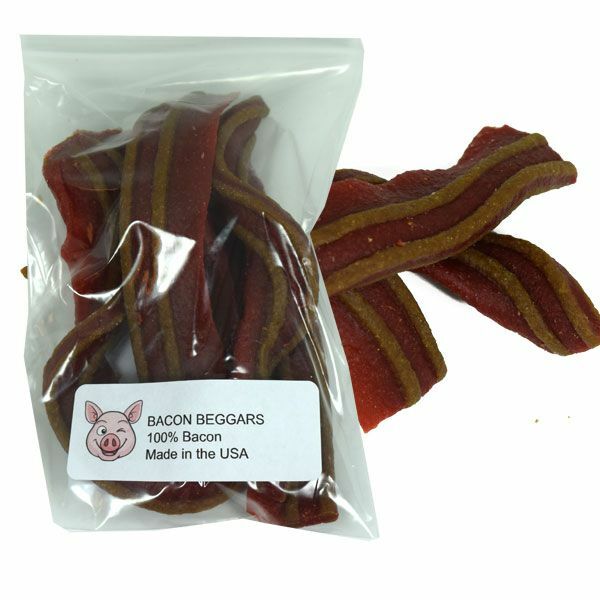 Each bag of these snacks contains five bacon strips that we think will be gobbled up pretty fast! Blair Candy now carries dog and cat treats, including bulk dog bones. Be sure to shop around our pet section to check out the rest of our sweets for your furry friends! Shop for bulk cat treats, dog bones, and more right now!